In the first of our series about London’s property hotspots, we look at Neasden – a quiet suburban neighbourhood in North West London that is on the brink of exciting new developments, and it is this combination that makes Neasden one of the best places to buy a home in London. Here we’ll look at what it’s like to live in Neasden, what types of properties you can buy here and what the future holds for it. Neasden is located in the London Borough of Brent, roughly 7.5 miles north-west of Charing Cross, with properties here either part of the NW10 or NW2 postcodes. Neighbouring areas include Willesden to the south, Wembley to the west and Dollis Hill to the east. Meaning ‘Nose Hill’ in Old English, Neasden was a sparsely populated hamlet with few properties, earning the nickname ‘the loneliest village in London’. However, with the introduction of the Metropolitan Railway and increased car ownership, Neasden isn’t so ‘lonely’ anymore, yet it still remains a peaceful residential part of London. 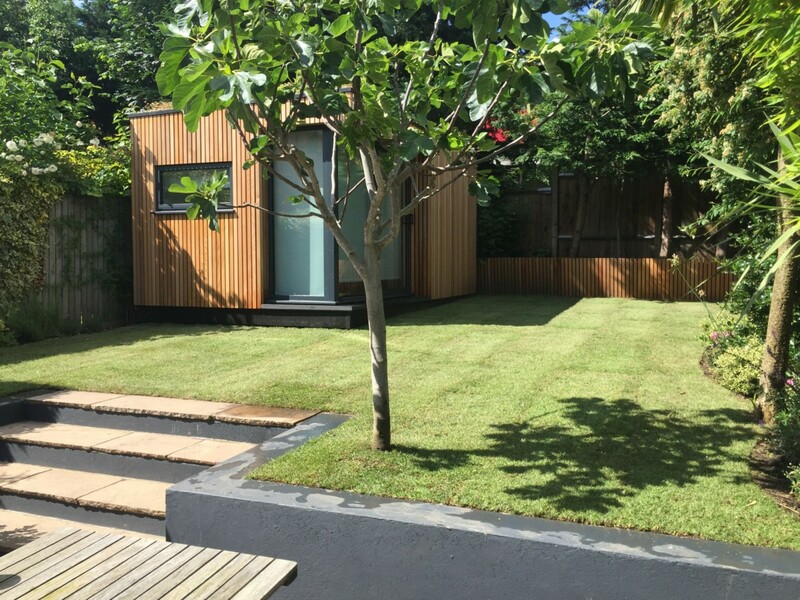 Thanks to its abundance of spacious homes, the area is a popular place for families to live, with the neighbourhood providing a gentler pace of life that is often hard to find in the Capital. Overall, Neasden is well positioned to allow residents quick access to central London whilst also providing a suburban feel, being well enough connected to major roads to escape to the country too. Such convenient transport links have seen Neasden become home to a couple of London ‘firsts’ including the first McDonald’s drive-through in 1986 and the first IKEA store in 1988. A primary attraction to living in Neasden is how well-connected it is to London and beyond. 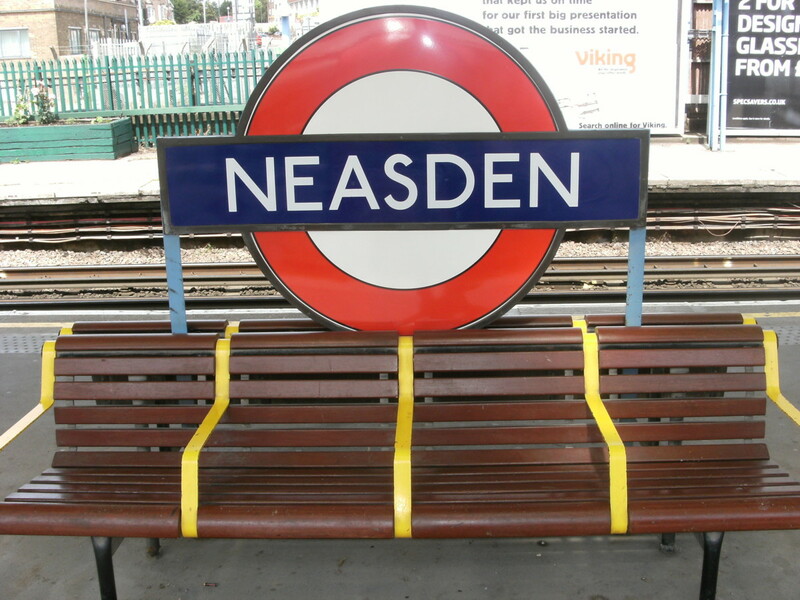 Neasden tube station (Zone 3) is part of the Jubilee Line, so direct routes to major London destinations such as Baker Street (16 mins), Waterloo (26 mins) London Bridge (29 mins) are all within a quick and easy commute. Furthermore, the Jubilee Line is part of the Night Tube, providing residents with a 24-hour service on Fridays and Saturdays. If you would be looking to commute from Neasden, annual travel cards for Zones 1-3 are £1,548. If it’s the Overground you’d need, Neasden’s nearest stations would be Harlesden to the south, which gets into Euston in under 20 minutes. For private transport options, Neasden’s abundance of family-sized homes afford residents ample off-road parking, making car ownership an easier option here. This is even more attractive, with the M1 motorway just a five-minute drive away, providing quick access to the Midlands. The North Circular is nearby too, making ventures to North and East London a breeze. What kind of housing is there in Neasden? What makes Neasden an attractive place for London homebuyers is the availability of expansive, family housing. The area has a wealth of 1930s-style homes with sizeable gardens as well as large Edwardian properties, notable for their high ceilings and good-sized bedrooms. 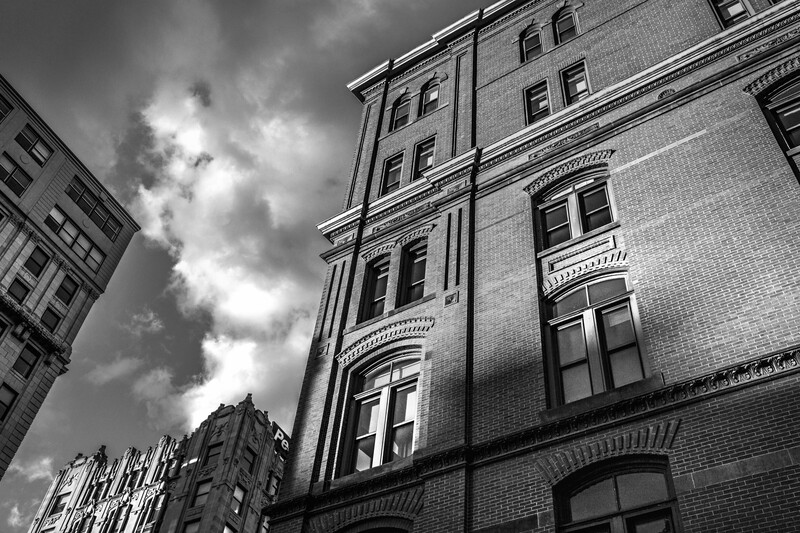 The spaciousness of properties here also provides great opportunities to extend and develop, bringing them in line with modern tastes. 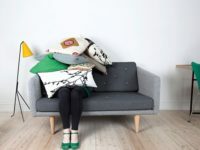 As Neasden is slightly further out from Central London, larger properties are far more affordable, with the average semi-detached home costing around £834,000, while terraced houses come out at £776,000. If you have a greater budget, the median price for detached homes is around £1.25million. In terms of other property-related costs, Band D council tax for houses in the Borough of Brent is £1,425 per year. Although slightly more expensive than the rest of London, this shouldn’t overshadow the fact that you can get more value for properties than in nearby areas like Queen’s Park. What is there to do in Neasden? As well as housing and travel in Neasden, the neighbourhood is close to many great leisure facilities and amenities that also contributes to making it a great place to live. 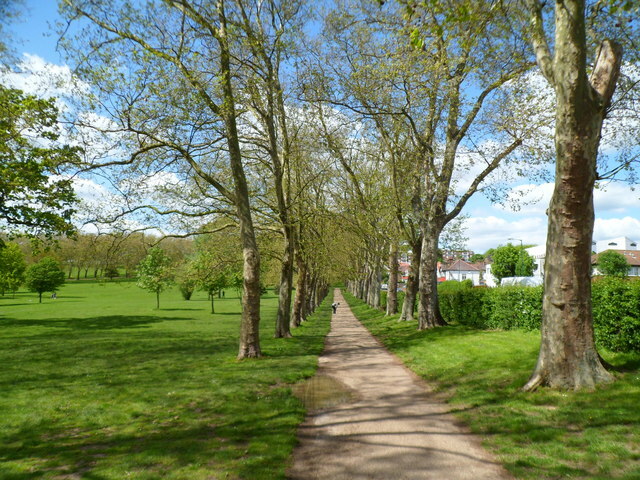 A benefit of its suburban location is the proximity to lots of green spaces, particularly Gladstone Park. 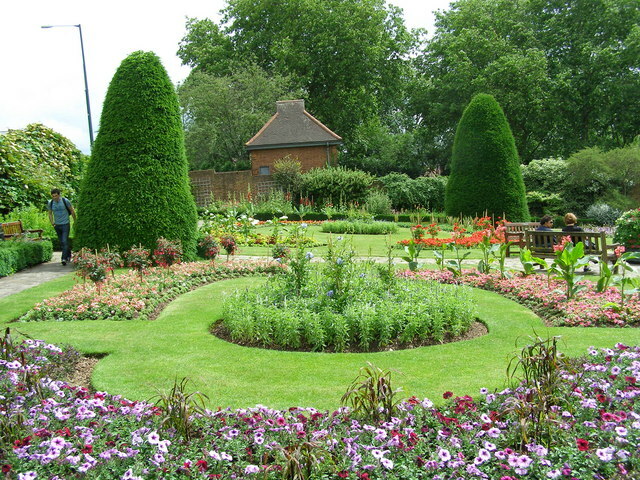 A real family-favourite, Gladstone Park features 86 acres of pleasant parkland with two playgrounds, free tennis courts and a cute café with beautiful views of London. 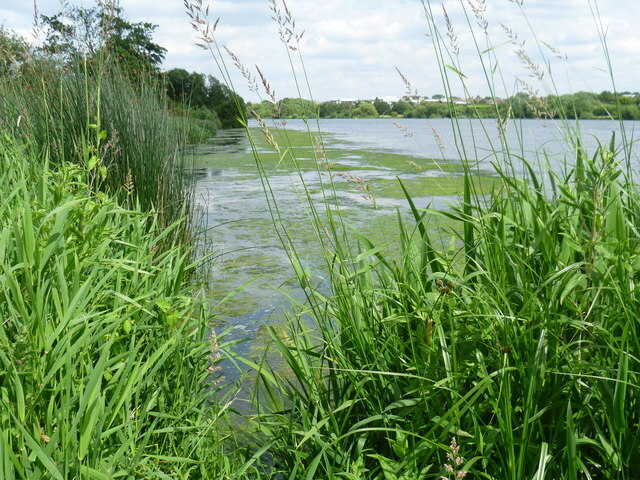 A short drive away (and continuing with the outdoors theme) is Brent Reservoir: a picturesque location for peaceful walks, even featuring its own sailing club! Overall, there is a real ‘local’ feel to Neasden and its immediate surrounding area. There are many charming, independent restaurants and shops that keep the community spirit thriving – from quirky cafes such as Mezzoroma and Deli Beira, to O’Farrell’s Traditional Butchers and Willesden Salvage (a revered vintage antique shop). 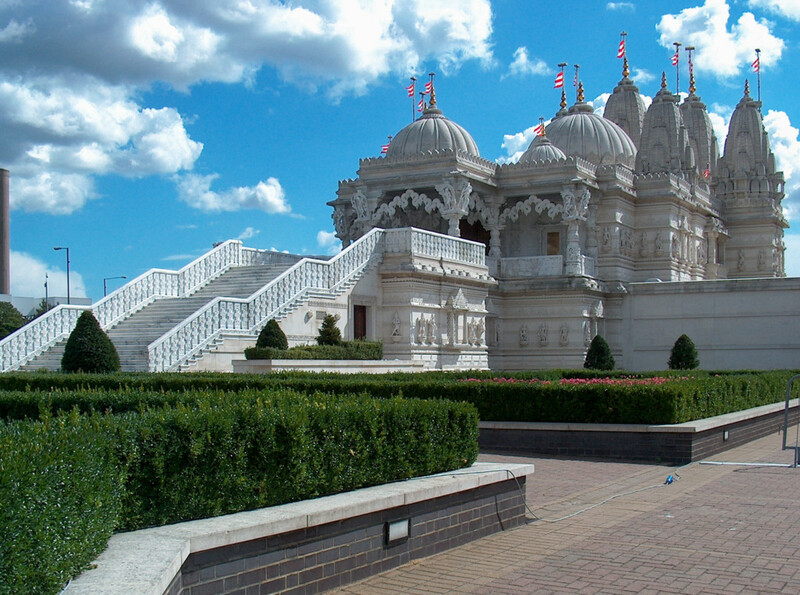 Neasden is also proudly multicultural and boasts the largest Hindu temple outside of India: BAPS Shri Swaminarayan Mandir. As well as a strong community feel, Neasden is also home to larger retail destinations. 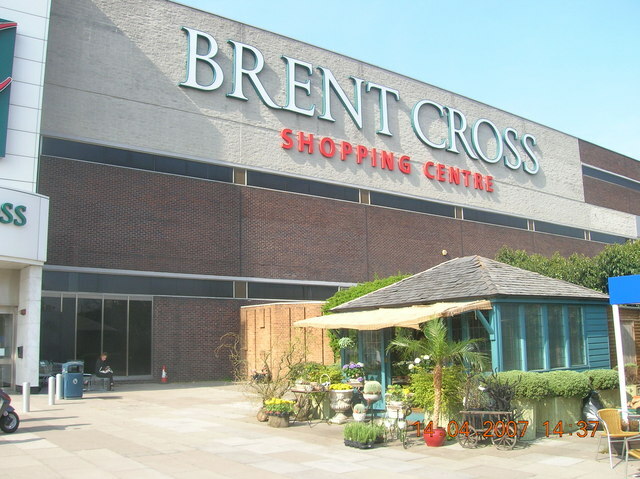 Close by is Brent Cross Shopping Centre, ‘North West London’s premier shopping destination’, which includes brands such as the Apple Store, John Lewis and Marks and Spencer’s. 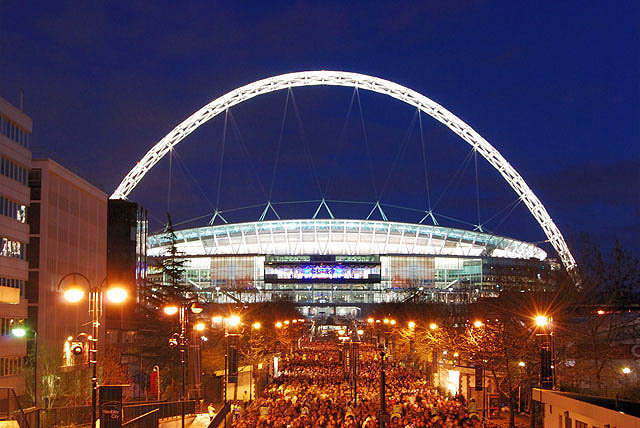 If you’re a sports enthusiast, Neasden enjoys Wembley Stadium on its doorstep, which is home to world-class sporting and entertainment events. The nearby Wembley regeneration scheme has also encouraged improvements to and investments in the area, and there is a profound sense of optimism amongst locals. This positive mood shows no signs of disappearing, with Neasden next in line to benefit from exciting development projects. Is Neasden ripe for redevelopment? While Neasden is already a pleasant place to live, there is a sense that things are set to get even better, with regeneration proposals aplenty. Recently, No.60 Neasden Lane was granted planning permission for London Square developments to build over 120 news flats in the area; great news for renters and young professionals alike. This development, which will be replacing former light industrial buildings, will also include office space as well as a 196 bedroom hotel. This will hopefully attract further investment and new amenities for Neasden, to complement the pre-existing independent shops and services. The recent growth of investment can also be found in nearby areas such as the Wembley Park redevelopment project, which includes the London Designer Outlet. Featuring a new cinema as well as an array of eateries and shops, it really is an exciting time to live in this part of North West London. Moreover, Wembley Park is the location for London’s next BOXPARK (opening late 2018). This is set to be bigger than the Shoreditch and Croydon editions and is certain to appeal to a younger audience! What type of homebuyer would Neasden suit? The combination of new developments and traditional family properties means that Neasden appeals to a variety of homebuyers. From young professionals looking to rent stylish new apartments, to couples looking to upsize with their families, Neasden ticks many boxes. 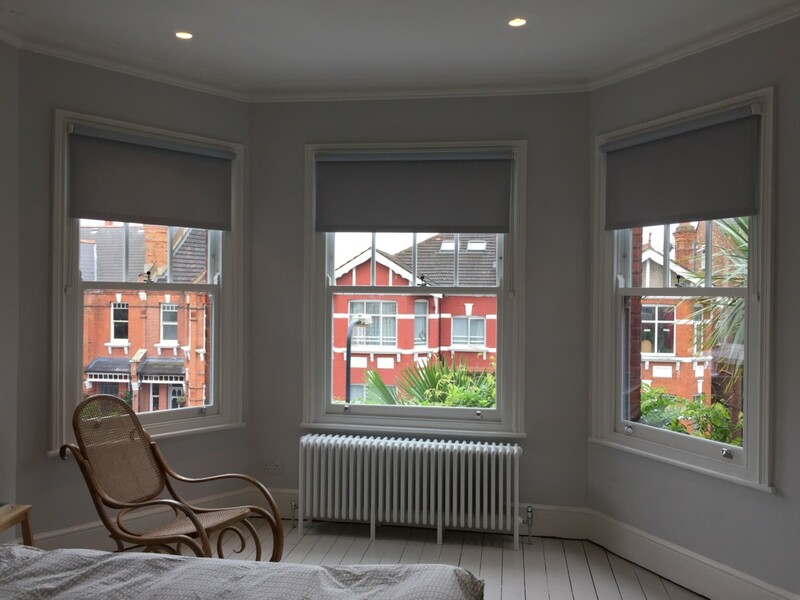 The area is on the point of regeneration, offering good value for money for this part of West London, contrasting with areas like Maida Vale and Notting Hill that are often pricing people out. Moreover, the convenient transport links benefit the Central London and those who need to be near major roads to travel in and out of the Capital. So, as London property buyers, we feel that Neasden is on the cusp of something really exciting and a true up and coming part of London.